One of the things that Party Bus Rental in Washington DC values greatly about their company is the fact that we provide to a vast array of clientele, and are able to fulfill each of their requirements. This is done not just by providing good service to each and every one of our clients. But also expanding our collections of vehicles beyond what is normally found in car service companies. Our Party Bus Rental Washington DC has started an exclusive party bus service that takes our amazing service, quality and reliability and rushes it through a dash of style, elegance and extra beauty; to make your next party one of the most memorable experiences that you could ever desire. Whether you want to spark up your prom. Or wish to arrive at your next party in style, and elegance, our party bus rental DC has got you covered! We provide our customers with the most reliable and trusted buses that anyone can offer to the market. Our DC Party Bus Rental Company goal is to ensure your perfect moment of pleasure that showcases your high standards and ability. All without the hassles and problems of usual car services, such as not arriving on time, or having old, slow working buses. Undoubtedly, you are guaranteed to get great DC Party Bus prices, amazing offers and a whole lot of class! Why Hire Our DC Party Buses Service? While there are a lot of DC Party Bus Rentals that are available in the Washington DC area. Some which also offer DC party buses in their collection fleet; none truly go far enough to match our style and class. This is partly due to the fact that we take extra care to ensure that our customers receive the highest form of treatment and care, that they can’t receive with any other car service company. Our party bus rentals DC are made to be awe-inspiring and astonishing that will surely surprise anyone that lays eyes on them. They are relaxing and comfortable. And will make your arrival to your next party, prom or wedding an experience worth waiting for! Our DC Party Buses have professional drivers as chauffeurs who are trained to not only be great at driving and picking up, but also pleasant in general. They are well-educated with the area’s geography and will be able to find the shortest and the least crowded route, to make sure that your arrival is on time and with style. We take extra steps to ensure that our vehicles arrive on time, as we know that a part of having a glamorous and extravagant welcome to a party is arriving when the spotlight is right at the entrance! Thus, we have 24/7 available, and are able to arrive and pick you up, even on a short notice. So, you can forget about the stress and hassles that you have to go through with other Party Bus DC companies. Because we guarantee to offer our great DC Party Bus services, at the best prices available and without all the disappointing issues! The limousines and vehicles we provide are perfect for any occasion, be it a business meeting or a party event, which said. We do have extra vehicles specifically made for certain events for people who want to take the perfection to a whole new level. Our Party Buses in DC come with a Plasma TV, stocked bars, iPod hookups and even extraordinary laser lights to get you in the mood of partying! It is the perfect answer for anyone looking to have a good time while travelling to their party, wedding or prom in style. 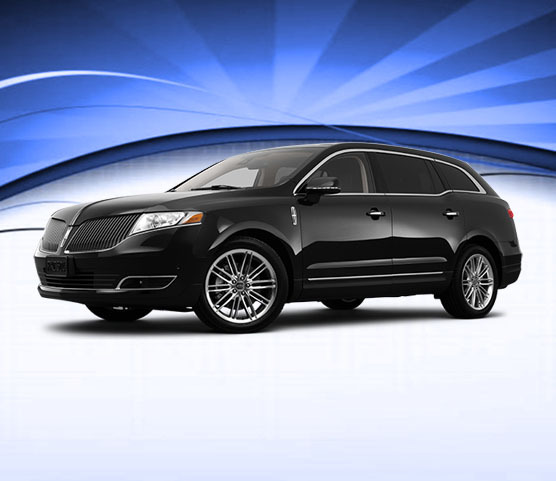 Arrive at the scene with an elegance that cannot be matched by any other limousine or Cheap Party Bus Rental DC. As you let everyone else know that you’ve come with amazing luxury and extravagant intentions in mind! Our Party Bus DC Rental Company offer all this and more in the form of cheap party bus rentals DC. While it may sound unbelievable that we’d be willing to offer such amazing DC party bus services. And at such an affordable and reasonable price, it’s true! We take what our customers will be comfortable with paying into consideration. And thus, make sure that our prices aren’t out of the ordinary. We make sure to not just be better than other companies. But also beat them at the price game, by being much cheaper than them. There is no reason for you to consider any other DC Party Bus Rental service company than us in the Washington, DC area. One of the reasons that truly make us stand out from other companies is that not only do we give you great party buses for rent at amazing prices. But also because our Party Bus Rental Washington DC Company care about ensuring that our customers are always satisfied with our exceptional services. We’re proud to be the best Party Buses Washington DC provider in the Washington, DC area. And this is partly because of the fact that we take large steps to ensure that give our customers with nothing but the best of DC party bus services. While others may give you nothing more than just a good looking bus. We make sure that you have a fun time, and a memorable experience along with a stunningly gorgeous and lavish bus. 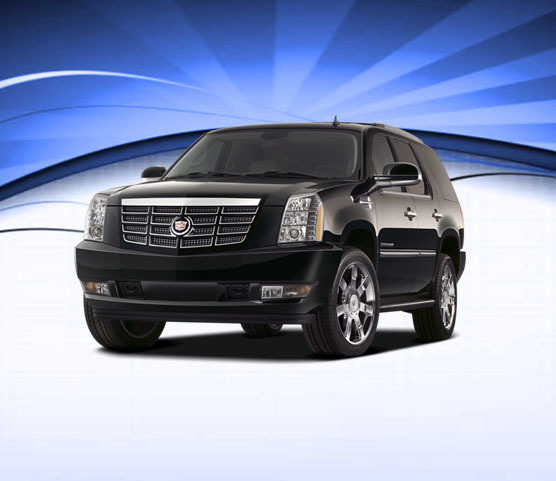 Which comes loaded with great features that give you a relaxing ride to your next event or party. 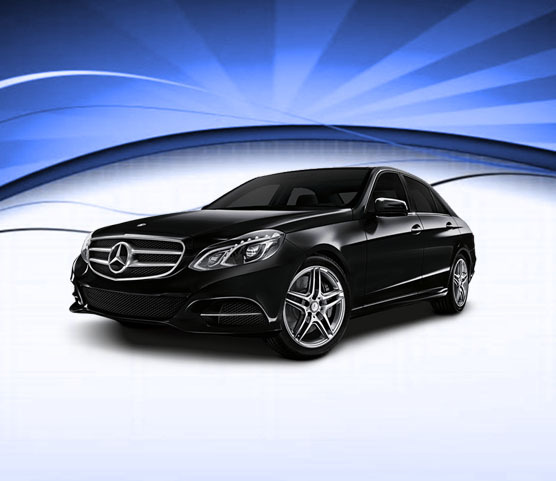 Our chauffeurs will be professional and courteous throughout the trip. And will stop at nothing to make your day amazing. We can even provide you with a sight-seeing tour to familiarize you with the area, if you so wish. This also reflects our flexibility. And our willingness to change our ways if it pleases and meets the requirements of our valued customers. Really, there is no bigger priority to us than making sure our customer is happy. And satisfied with each and every aspect of our Party Bus Rentals DC, from the initial inspection of the car, to their first seat in the bus, to the drive from the beginning until the end. And the moment they step out! Special care and consideration is taken to make each and every moment of these events perfect, and that’s exactly what sets us apart.